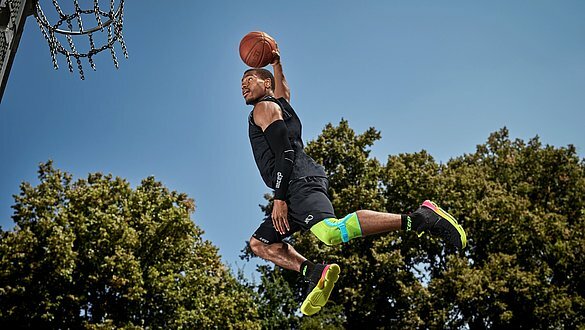 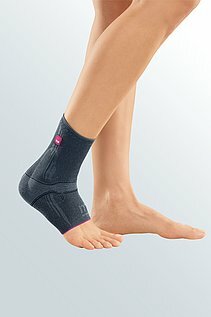 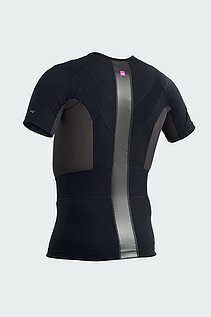 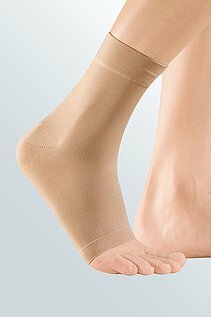 The supports from medi are made of moisture transporting and active breathing Clima Comfort fabric. 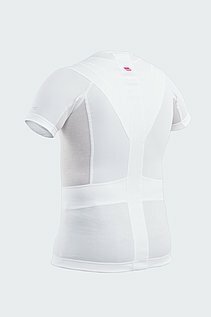 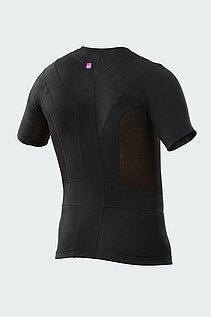 This ensures a pleasant feeling on the skin when wearing them: the fabric reliably absorbs sweat and moisture and transports it to the outer surface to evaporate. 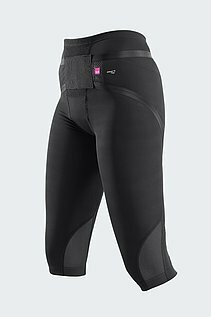 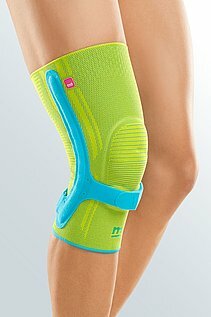 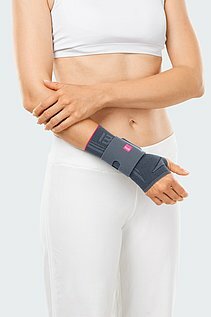 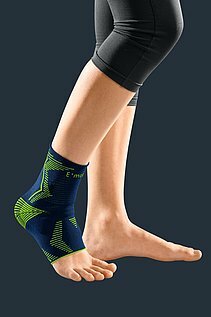 In addition to their supporting function, medi's supports exert gentle compression (medi compression technology) on the affected joint. 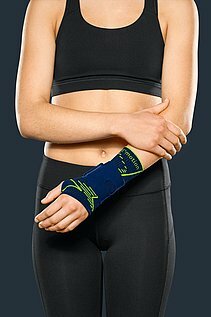 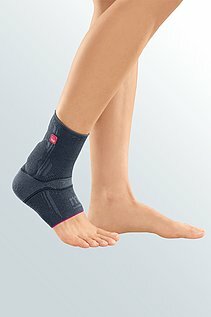 This effectively reduces swelling and bruising.